Well BlackBerry Bold 9700, 9650 and Curve 3G 9330 owners have been living it up with BlackBerry 6. This time around though, BlackBerry Curve 3G 9300 owners can have a little fun. 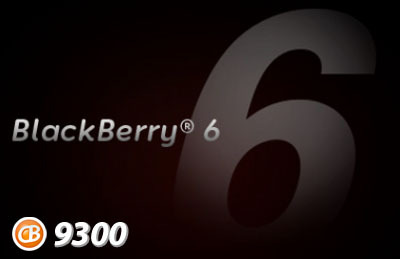 OS 6.0.0.344 has just shown up online so, if you own a BlackBerry Curve 3G 9300 you just might want to check it out. Remember, back up your data first. This baby isn't official.